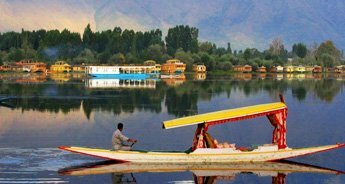 Embracing love in the air, Kashmir is a perfect destination for honeymooners. 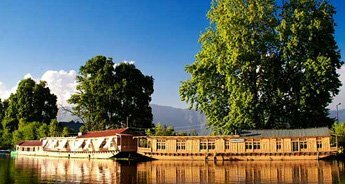 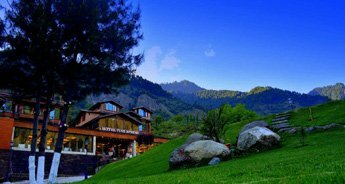 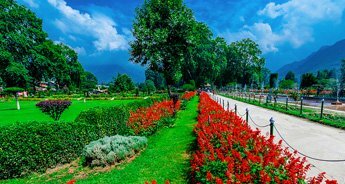 Right from the romantic ambience of the Mughal Gardens in Srinagar, to the beauty of Lidder Valley in Pahalgam, everything is simply perfect to greet the newly wedded couples. 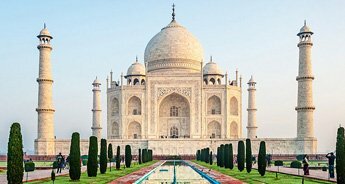 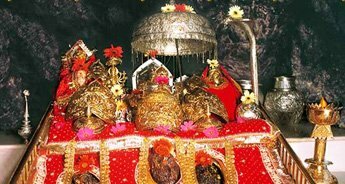 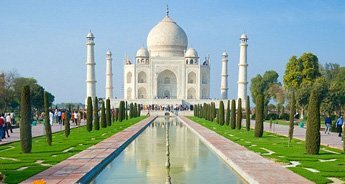 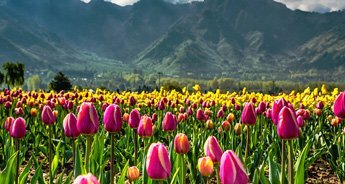 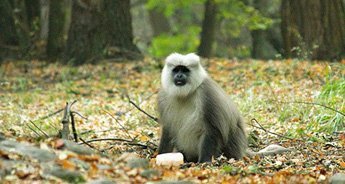 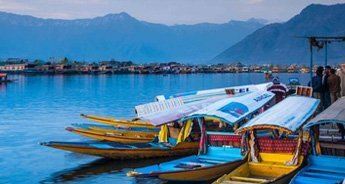 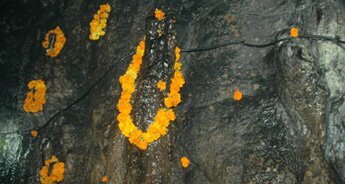 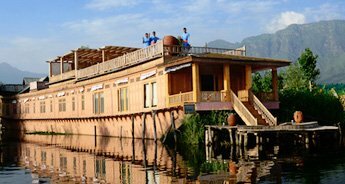 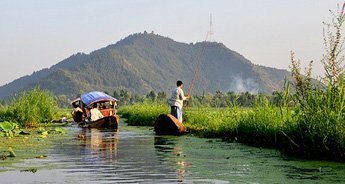 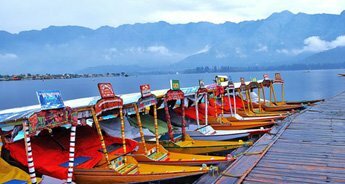 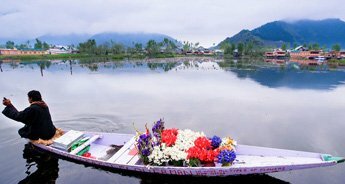 At Tour My India, we understand this very fact and thus have designed 6 nights and 7 days Kashmir Honeymoon Package. 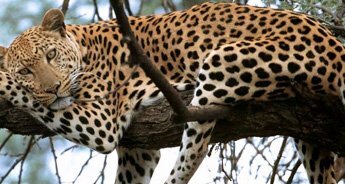 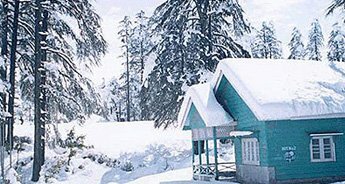 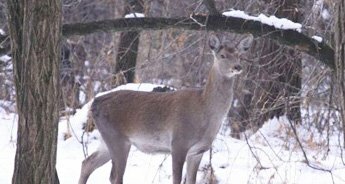 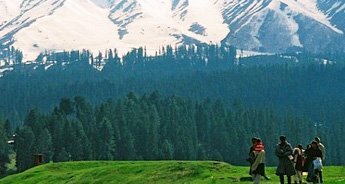 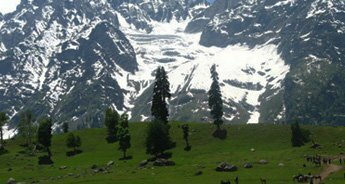 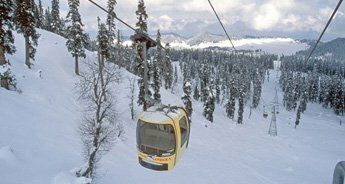 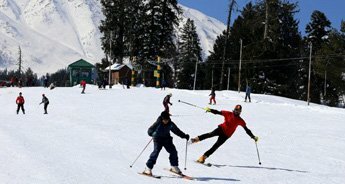 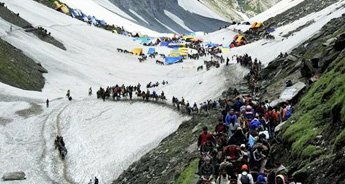 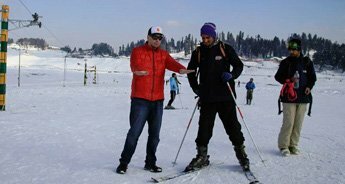 This tour package takes you to Vience of the east - Srinagar, splendid Sonmarg, picturesque Pahalgam and snow-covered Gulmarg. 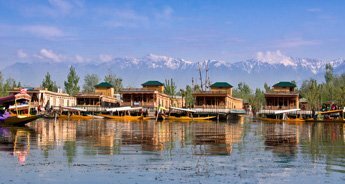 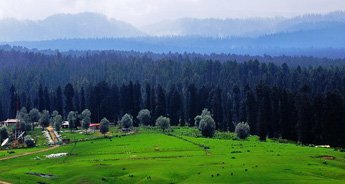 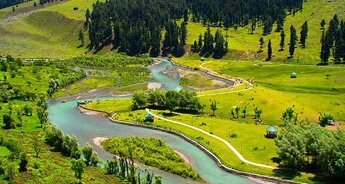 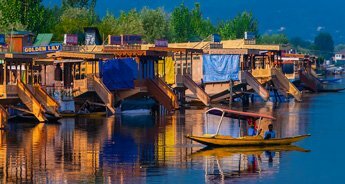 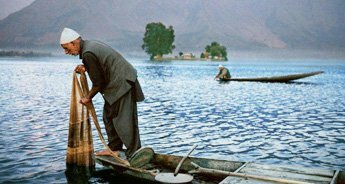 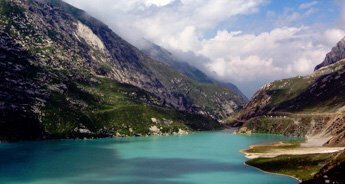 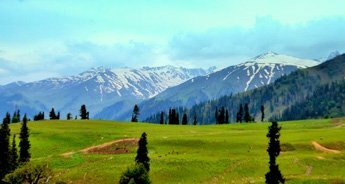 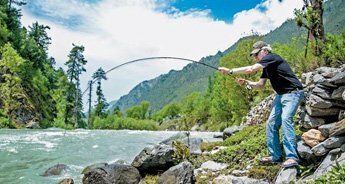 All these destinations are best to portray Kashmir’s beauty at its best. 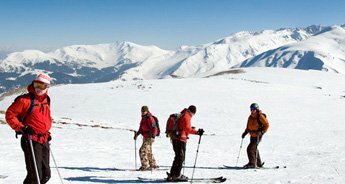 After breakfast visit for the highest golf course in the world and skiing during the winter season. 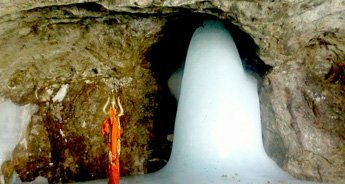 Hara Mukh & Sun Set Peak.back to hotel and over night stay at hotel.